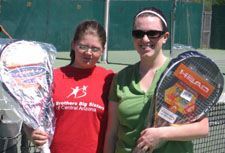 Congratulations to all the Bigs and Littles who completed their 4th week of tennis lessons in the “Your Turn for Tennis” Program to earn their new tennis racket! 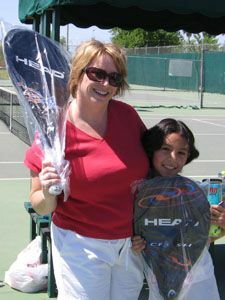 Classes were held at Kiwanis Tennis Center in Tempe and taught by local teaching pro, Larry Holmes. 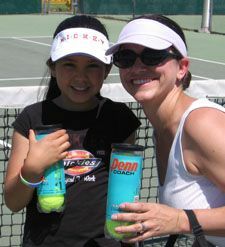 Follow-up lessons will be held in March and anyone interested in more information on the program should click here.